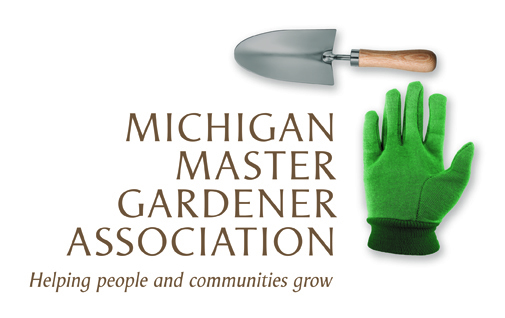 Spring Into Gardening Conference — Michigan Master Gardener Association, Inc.
of topics for all to enjoy! This conference is for the beginner to advanced gardeners who love to learn about gardening. Please invite a friend to come along for a fun filled day! Note: A block of rooms at a discounted rate has been reserved at the Comfort Inn & Suites. Be sure to mention the Master Gardening Association of Isabella County if you make reservations.  Tickets are $2 each or 3 for $5.00. All proceeds will be used for local Master Gardener Programs. Helping People & Communities Grow!